Ben Read Photography — GORE-TEX x Ellis Brigham SS18 campaign goes live! GORE-TEX x Ellis Brigham SS18 campaign goes live! 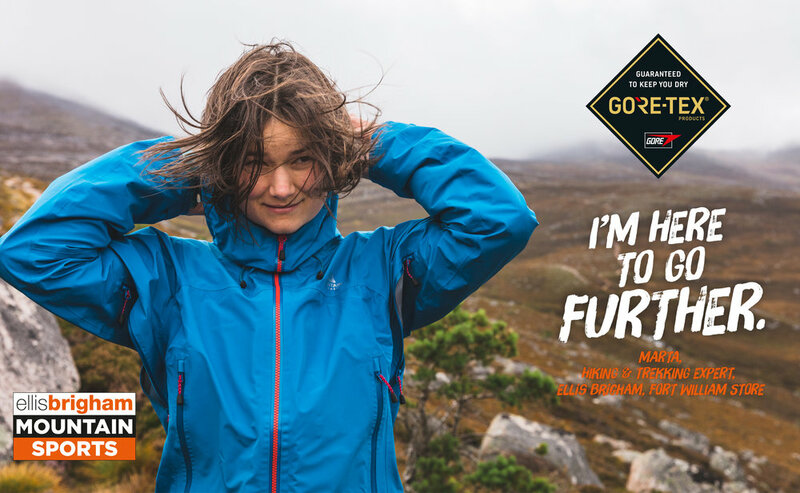 Really excited to see the campaign I shot for GORE-TEX and Ellis Brigham go live last week! Digital and in-store windows/POS. Such a fun shoot, and really cool that it features staff experts from EB stores from around the UK. I used to work in the Covent Garden store in London so really proud to see my photos in their window!